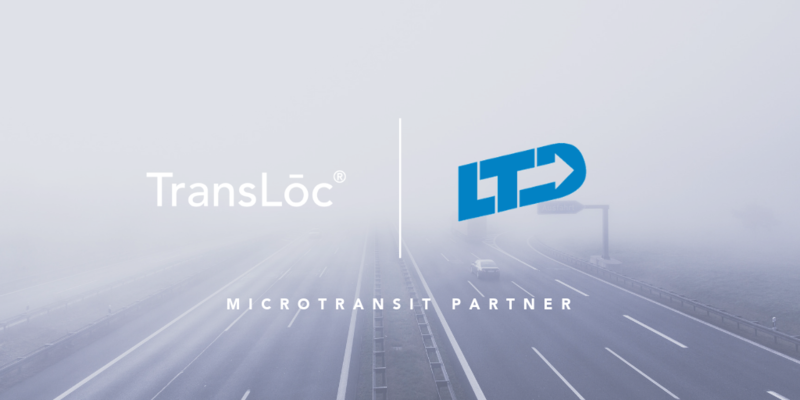 DURHAM, N.C., February 8, 2019 -- TransLoc, a Ford Smart Mobility company, announces the launch of an agency-owned microtransit pilot with Lane Transit District (LTD) in Eugene, Oregon. With this flexible and dynamic ride share service, residents in Cottage Grove have a new mobility on-demand solution with the LTD Connector. Similar to ride-hailing services, the LTD Connector uses TransLoc’s smartphone app for riders to schedule customized curb-to-curb microtransit trips. A small neighborhood-friendly shuttle bus will pick-up riders and drop them off wherever they wish to travel within the service boundaries. Along the way, the shuttle may pick-up other passengers who also request a ride. The service is ADA compliant, and conveniently accommodates people with disabilities. Hailed by Fast Company as one of the world’s most innovative companies in transportation, TransLoc, a Ford Smart Mobility company, is the maker of mission-critical transit operations solutions for flexible on-demand and fixed route systems for both public and private transit agencies, and university and business campus transit systems. Today, TransLoc is the largest provider of agency-owned microtransit systems for municipal transit agencies in the U.S., with the company’s products used at more than 400 agencies. TransLoc is also proud to be a Google Partner through the company’s transit data business. To learn more, visit TransLoc.com or follow on Twitter at @TransLoc.